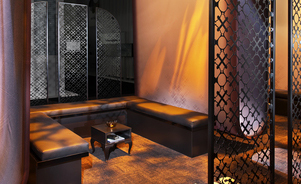 Privacy, exclusivity or be it simply for lounging are the some of the reasons that you want to incorporate sitting areas in your booth space. 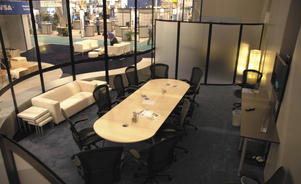 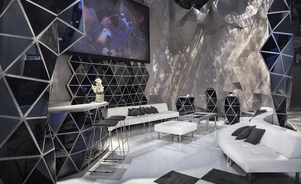 Conduct business in customized conference rooms, lounges and sitting areas integrated seamlessly into your event space. 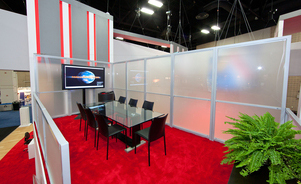 Rise above the hectic show floor for private business or presentations. 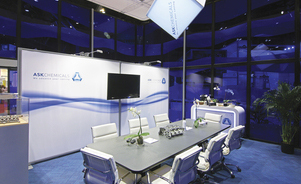 Technology built into the conference room allows for private presentations. 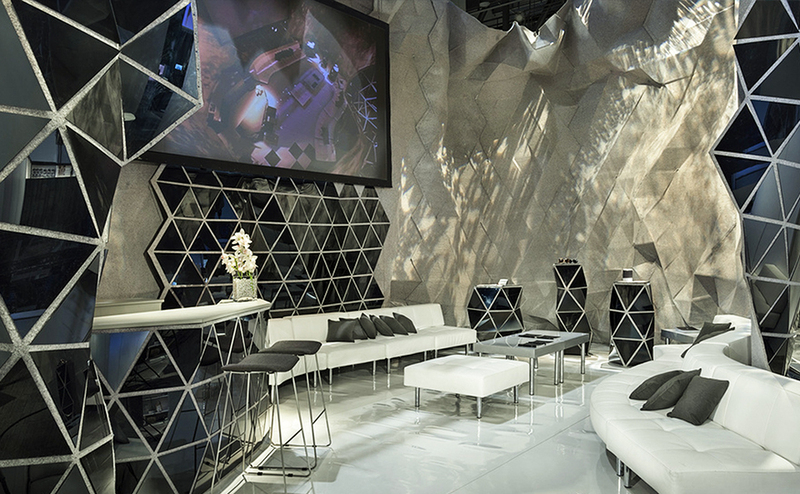 Set the stage to immerse your clients in a unique experience. 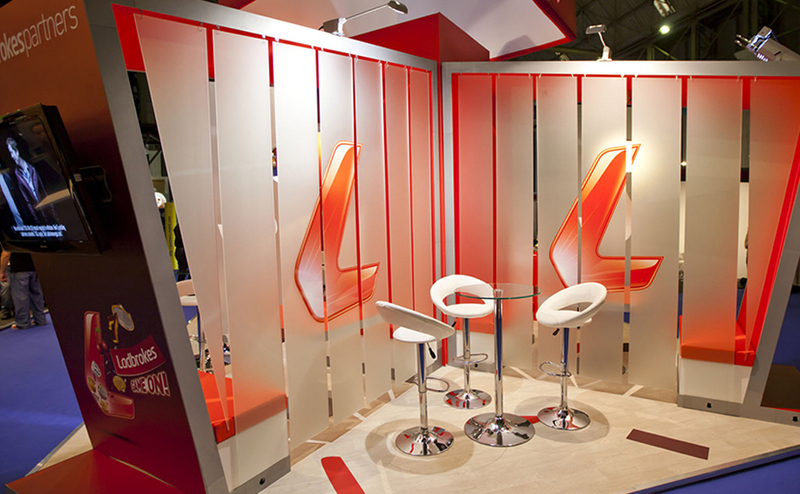 Skyline can create the perfect space to represent your brand. 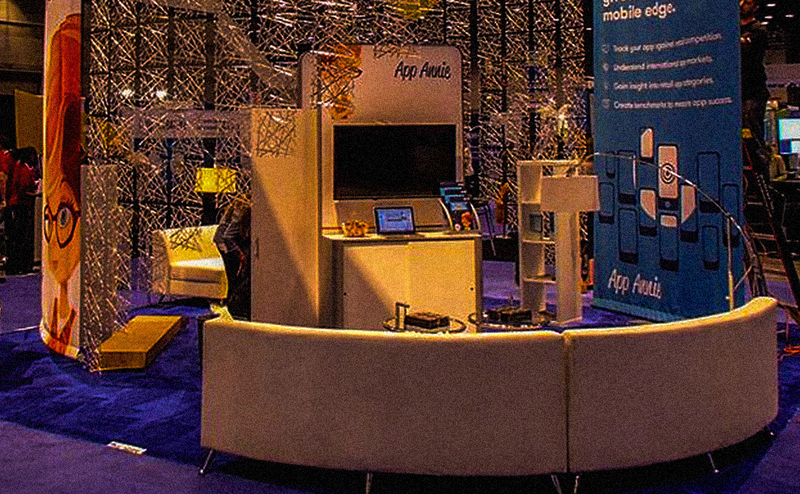 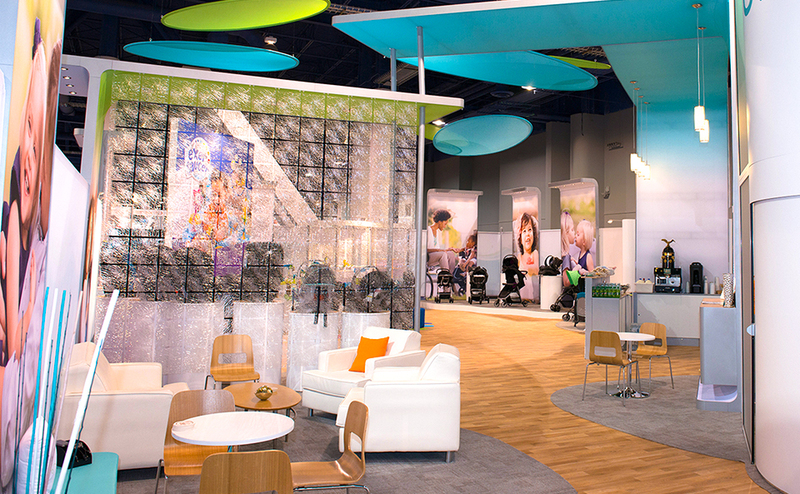 Multi-million dollar deals are better negotiated in the comfort of controlled, private environments away from the trade show floor. 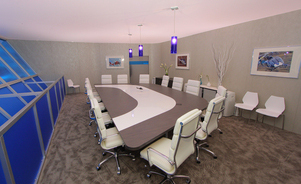 Skyline conference rooms in all styles and sizes are available for rent.